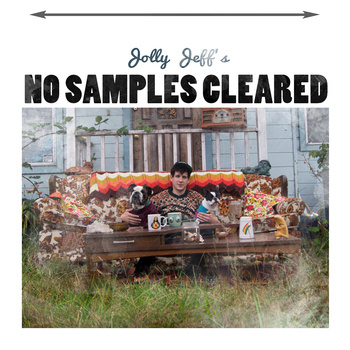 Up comer Jolly Jeff released his new mixtape titled No Samples Cleared. The project features beats by Ri'ohn Indigo and dipped in liquid acid by DJ baglady UK. Jeff states "I wanted to make an album that would pay homage to early 90's hip hop, while at the same time satisfy my urge to create spacey psychedelic music. This project showcases my love affair with hip hop and among other things, Coffee, weed, and performing"